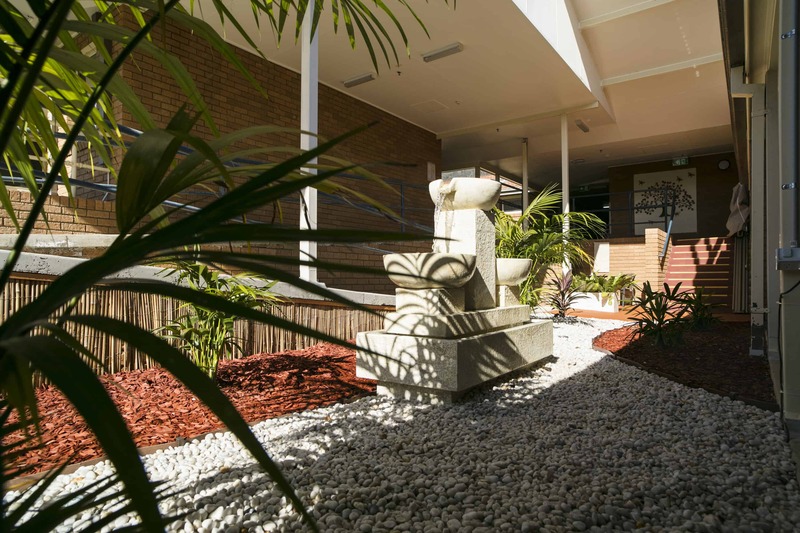 Laurieton is a small town just south of Port Macquarie and nestled at the foot of North Brother Mountain. 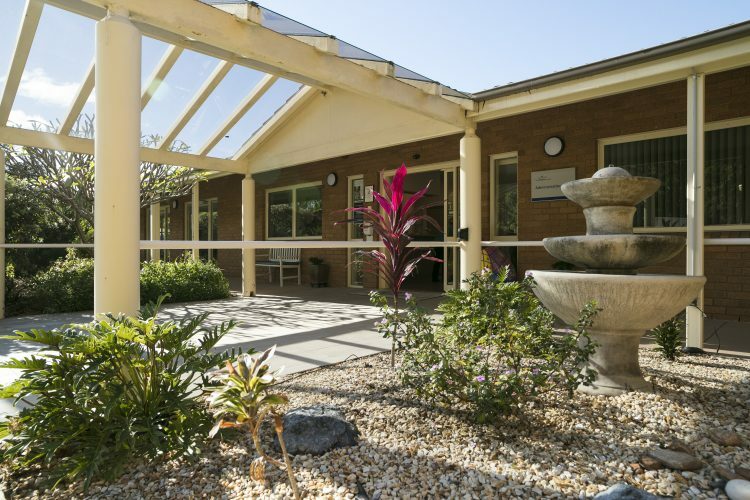 Our home is set in a peaceful spot, surrounded by mature trees and established gardens. 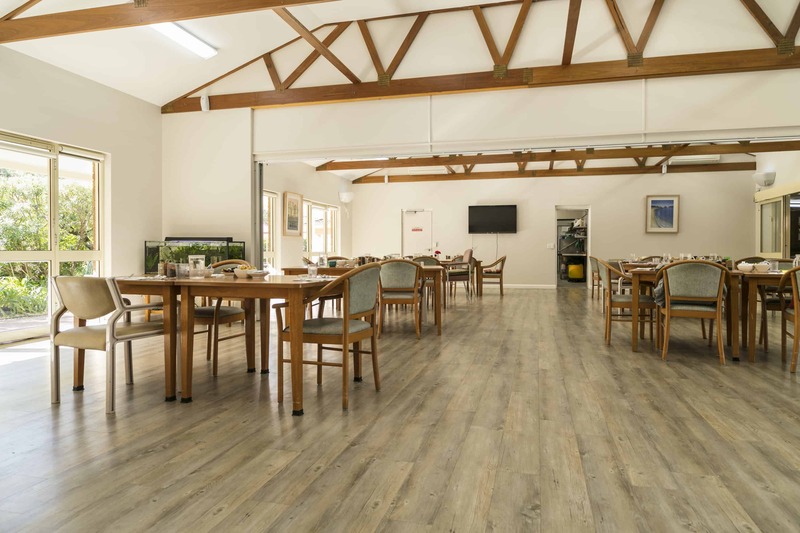 Our home offers 60 private rooms with ensuite bathrooms and patios or garden views, a secure dementia care wing and a beautiful central courtyard with outdoor dining, seating and a bowling green. 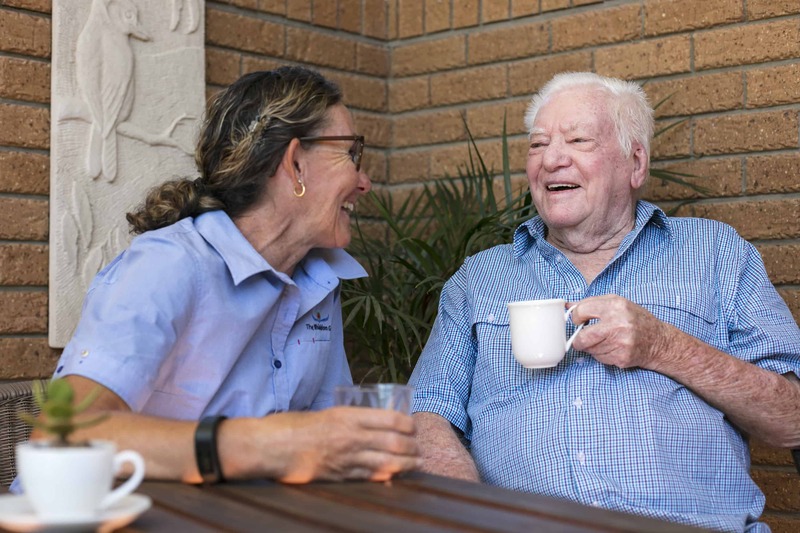 Our residential care home at Laurieton offers a range of residential care services for older people, from residential and respite care, to specialist care and support. 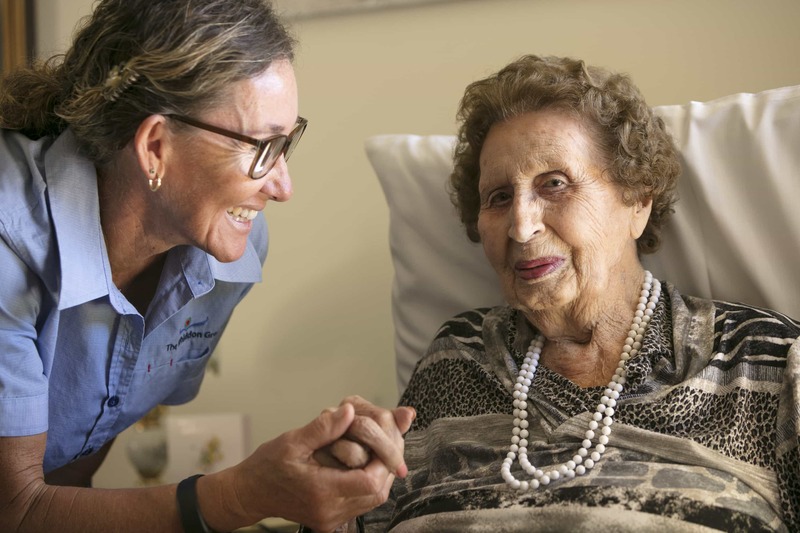 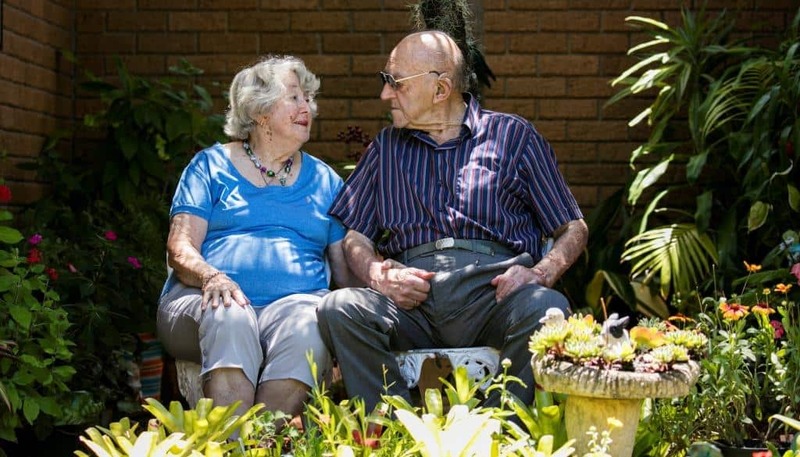 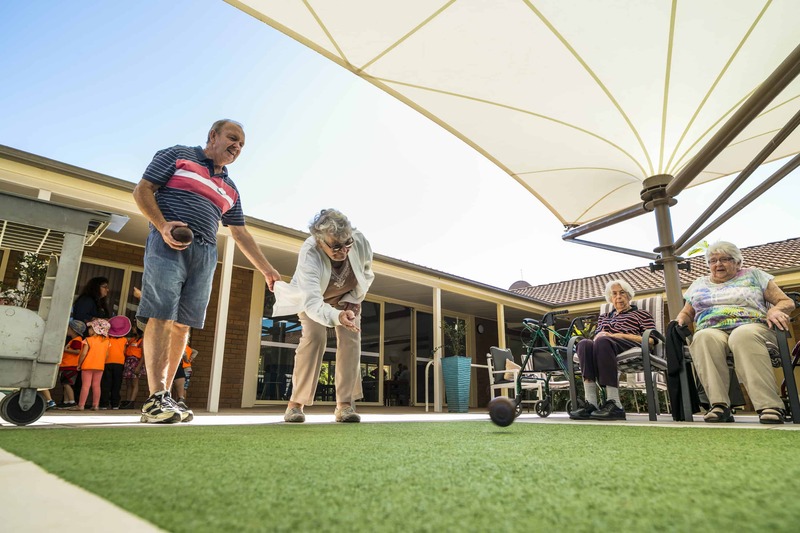 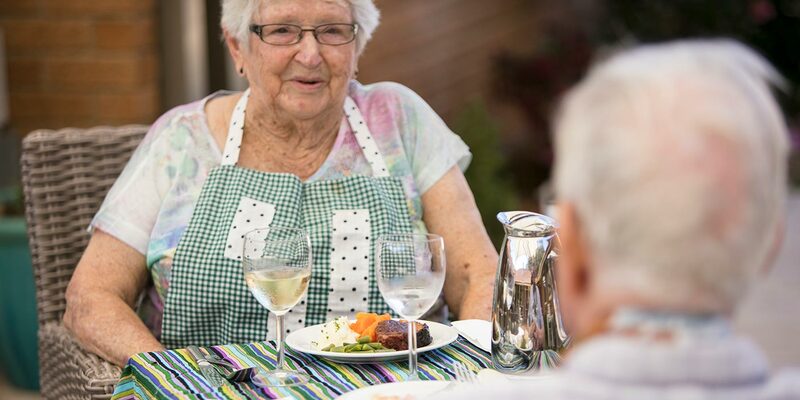 A vibrant aged care community offering great wellbeing, lifestyle and creative ageing programs, Whiddon Laurieton is your home away from home.